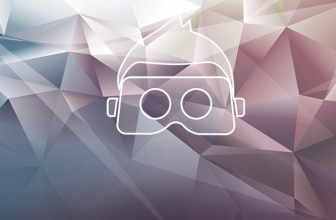 If you are iOS user entering VR party, check out these best VR headsets for iPhone. 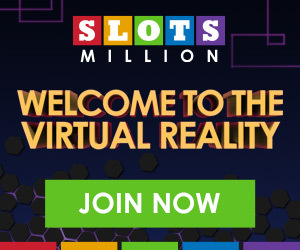 The VR headset revolution is on course and you cannot be left behind, whether your operating system is Android or IOS. When it comes to mobile virtual reality, Google Cardboard has stolen the show and very soon Google Daydream will be launched. Most of the new generation of super-cheap headsets are compatible with iPhone. These headsets support most handsets from the recent past, from iPhone 5s to iPhone 7. 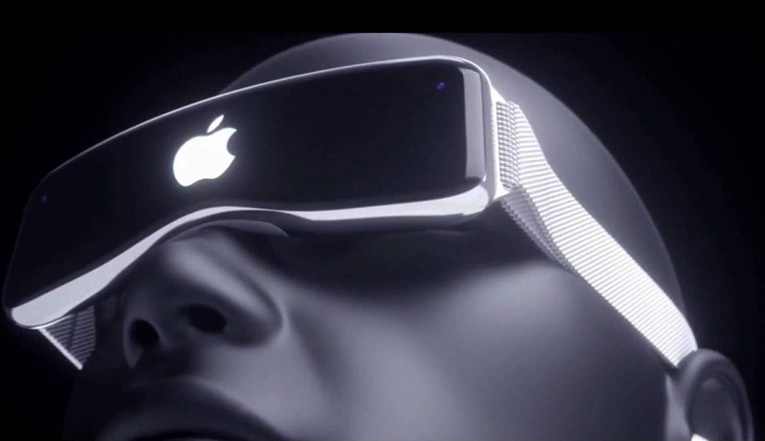 With iPhone already having hefty price tags, it would be logical that the headset be affordable. In this article I’ll be reviewing some of the best and most affordable VR headsets for iPhone. This is an ultra-advanced VR headset. Merge VR headset can easily fit any face due to the lightweight foam it is made of. Its dual touch inputs are compatible with all VR apps. 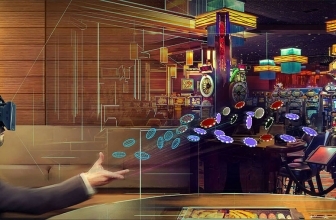 The user will have the opportunity of performing two different functions simultaneously. Its rugged foam design makes it highly durable and easy to clean. Perfect for iPhone user. 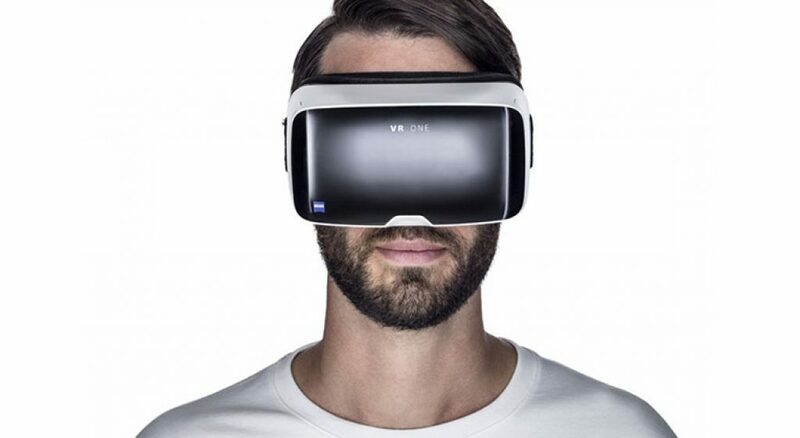 Unlike most of the VR headsets which are made of plastic Carl Zeiss’s, headsets are quite trendy. The latest model known as the VR One GX edges the original headset by adding magnetic controls attached to the side and enables you to interact with applications. GX lacks the head strap and for iPhone plus owners, the larger VR One plus would be ideal. Also, it is worth noting that the headset doesn’t come with a compatible tray for handset – so ensure to get one. 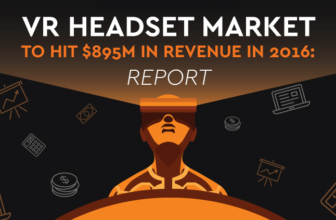 This headset ups the tech stakes offering you a 100 degree field of view. It is compatible with the iPhone 5s to date. This is also one of the most suitable headsets for glass wearers with enough space for your specs inside the faux leather. 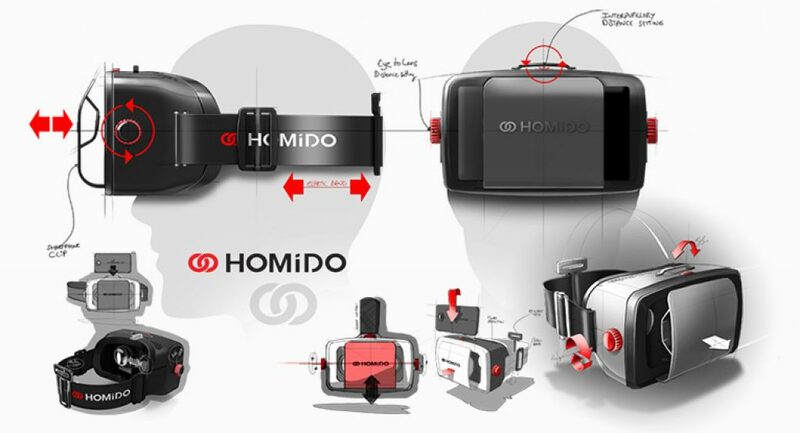 For those who do not fancy headsets, Homido has developed a pair of VR glasses though the effect is less pronounced than an HMD. The Freefly VR goes one better by offering you a 120 degree field of view. It is also equipped with Bluetooth games controller for you to have good control of your games. Both IOS and Android gadgets between 4.7 and 6.1 inches are compatible with this headset. All the latest devices are within sight of this headset. 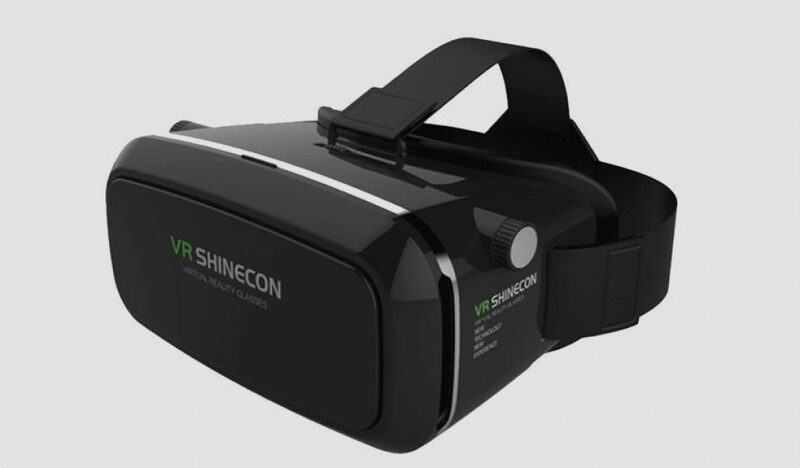 This VR headset is compatible to iPhone 6 and 6 plus models. The lenses of this headset are adjustable unlike the cheap cardboard set-up. Of course the headset is made of a plastic case therefore, anyone investing in this headset you will have to contend with a less rigid set-up. This headset offers fantastic 3D effect and very attractive design. 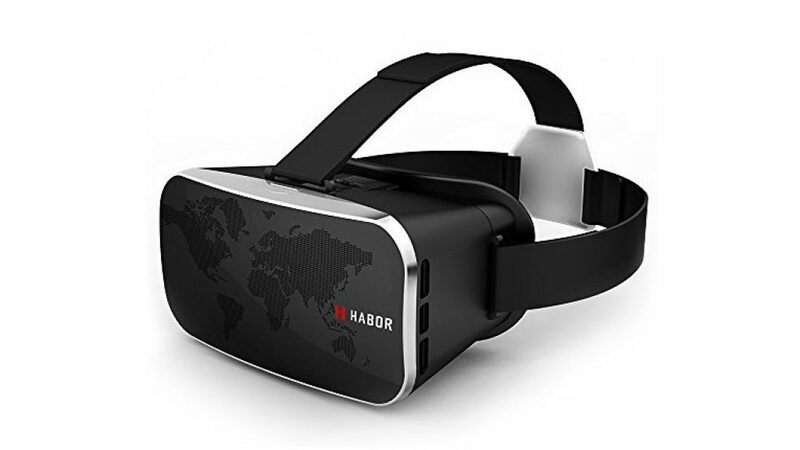 Habor 3D VR definitely has what it takes to entertain you. 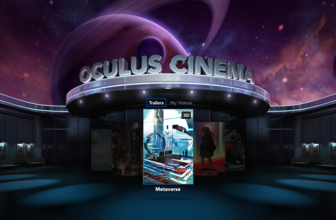 For you to have a great 3D experience, make use of the many apps in the Apple store. It has the virtue of pupil object distance for your convenience. 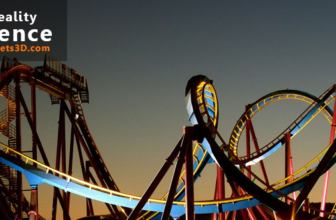 Its viewing angle of 95 to 100 degrees is good enough for people with myopia problems. This headset boasts an ergonomic head belt and a premium leather face. This headset surely meets your expectations with elan.